Since introduced to traveling in a loyal manner, my obsession for flying has taken off exponentially. Whether it is for holiday, academics, or the seldom business trip - People notice! Once people notice, they consider you a resource. This is not only pertaining to travel, but anything that takes form in one's life, and observable by others. Question, do you have experience with those online custom dress shirts? 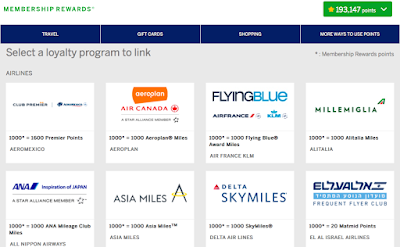 Which travel credit card would you recommend to have for earn[ing] miles as well as to have? 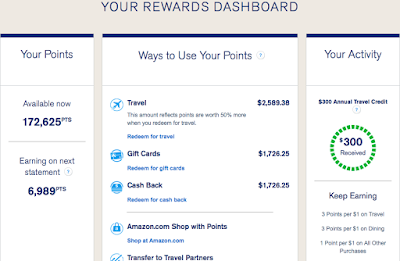 Why [would I want to hold off on using credit card points to purchase a desired flight, as oppose to transferring to] who is their partnered compan[ies, or something else altogether]? Answering Mark's question - I was first referred to Indochino by a close colleague [and grateful to call a friend] Boggs. A scholar and gentlemen, his style exudes truly of an English gentlemen. He turned me onto Indochino, a Canadian-based company in making made-to-measure (MTM) suits. Personally, I have turned over a leaf to a New York City-based company called Black Lapel. In either case, my experience was exponentially better once I was measured with one of their personnel. Exceptionally difficult if one lives outside a city where a pop up shop resides; however, this is far from the only companies that offer such services. In fact, if one has ample time, they could have the entire process done in a foreign country, and a lot quicker as well! One example was in Shanghai, China. I had two two-piece suits done in two days! Personally, I think the best aspect is to be measured by said company's employees; otherwise, grab known good measurements from a tailor you do have, and apply appropriately. Of course, results may vary, yet it was monumentally better than taking a tape measurer, fooling and convincing myself I knew precisely what I was doing. The biggest takeaway is - What do you want or expect out of your credit card? Now do not go applying for these cards immediately! Please research and ask questions beforehand, and avoid rushing into things. Also, it should be mentioned that the above cards are issued in the United States. As I have learned recently from international sources - International credit card programs are far less lucrative compared to those of the United States. Therefore, I promise to do my best to balance out the content and not go "credit card crazy" as this is the purpose and uniqueness for this information - For the every day person! People that may not have an abundance of credit utilization to apply for cards. 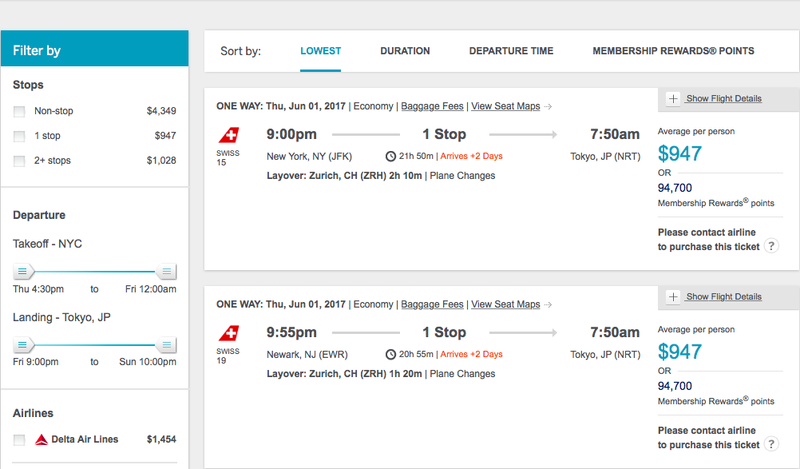 Instead, to strategically go about different methodologies to find those desired flights, deals, and trips we want. Lastly, this ties in with what was mentioned earlier. 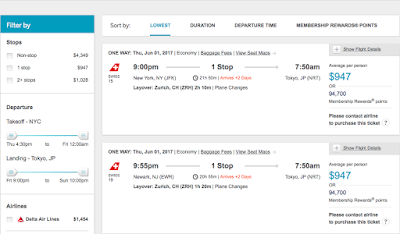 Jeanne was inquiring about whether to use her points on her Chase Sapphire Preferred to purchase the flight or not. Or at the very least, an explanation why. In short, the dollar value the program reports it gains an "extra value," is marginally worth it. 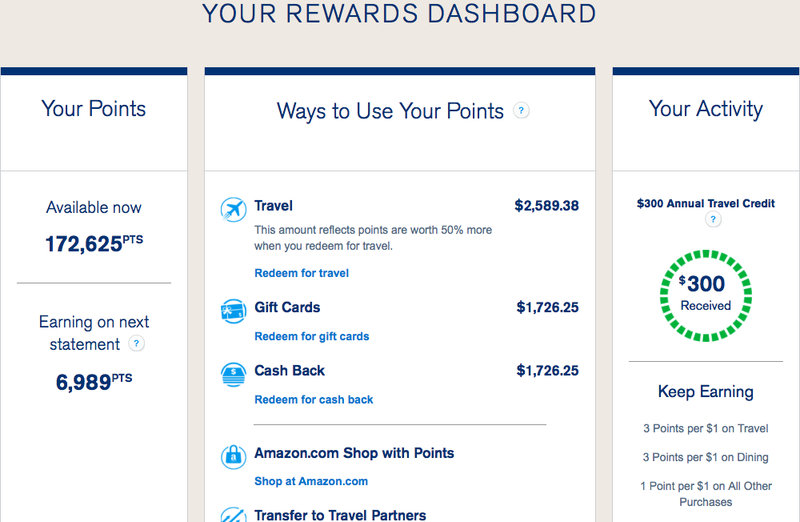 In fact, the actual dollar value verses the points used to pay through the program's flight portal is less at times! Therefore, it ultimately depends on what is the objective or goal one wants to attempt with said credit cards. 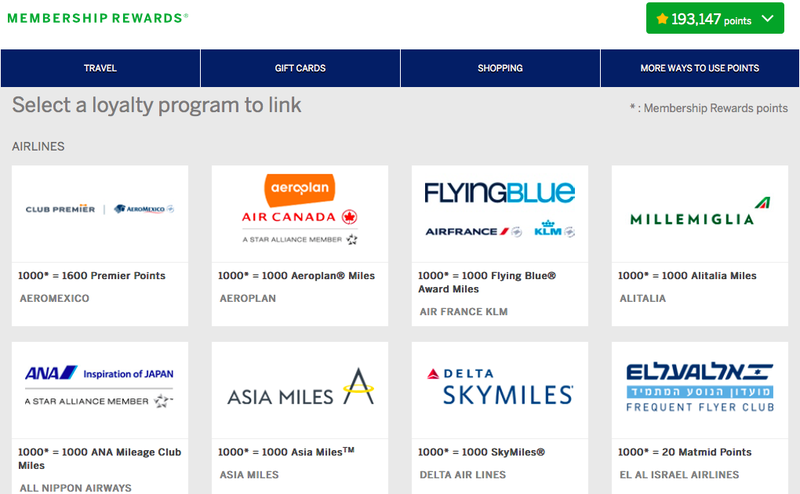 Most people, including yours truly, transfer points from a card's program to a desired airline partner. I want to thank everyone for this terribly long post! Much appreciation for those that made it to the end. I shall mention it again, yet all the links are the public versions of the websites discussed respectively. It shall always be in the interest of the audience when they are clicking on something that garners an advantage over everyone else. Otherwise, stay tuned to the next post, as it shall be about my crazy flights back in April to Asia and back from New York City using a combination of points and money! As per usual, please feel free to ask questions in the comments section.